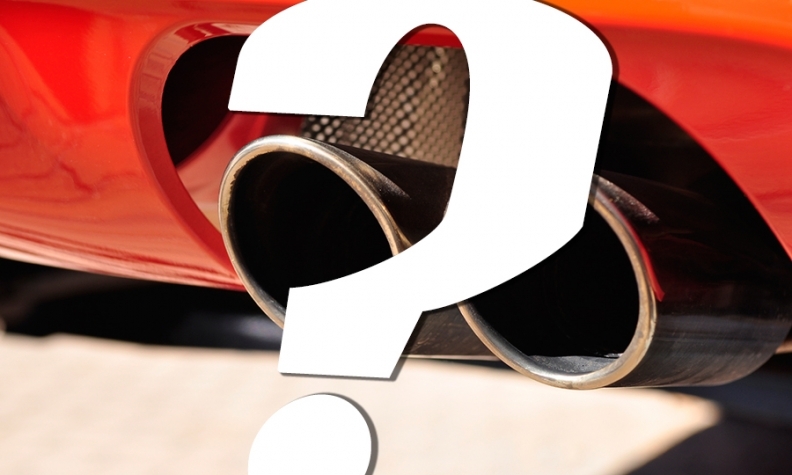 Guess that tune: Will these digital exhaust notes trick you? We’ve arriving in the brave new world of digitally generated car exhaust sounds. Faurecia is tinkering with car exhaust notes to make quiet, CAFE-friendly cars sound sexier. “We could make a four-cylinder turbo sound like a two-cylinder Harley,” said Andrew Pontius, Faurecia’s chief exhaust engineer. Here are three car exhaust sounds generated by Faurecia to augment the exhaust sound of a BMW 328i outfitted with a 2.0 liter, 4-cylinder engine. Can you identify which engine makes the sound? Test your ear, with the answers provided by Pontius.